Sinopsis de la propuesta. Recursos para docentes en lengua inglesa. Objetivos: 1. To identify the four different seasons and state facts about each season. 2. 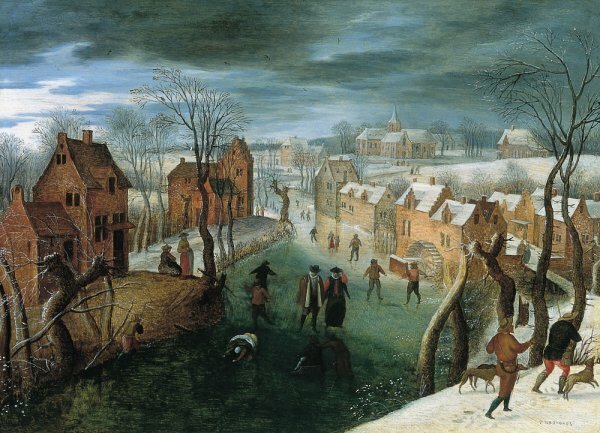 To associate different paintings with the four different seasons. 3. To brainstorm the different characteristics and related vocabulary of each season. 4. To express what different pieces of music may evoke. 5. To relate music and images, especially paintings about the four seasons. 6. To express their opinion through music and visuals. 7. To express / contrast what people do in different parts of Europe in the different seasons. 8. To write about past events.